The 21-year-old who killed nine black bible study attendees in Charleston, S.C., could receive the consequence of a death sentence. In the state of South Carolina, if more than two people are killed, the murderer automatically faces the possibility of the death penalty. According to NBC, during a press conference on Thursday, South Carolina prosecutor Scarlett Wilson announced that the prosecutors would pursue the death penalty. “This was the ultimate crime and justice from our state calls for the ultimate punishment,” Wilson said. Although this may be the “ultimate crime”, some victims and some family members of victims, because of their faith, do not believe in the death penalty regardless of severity of the crime. Of 31 death penalty states, South Carolina allows both lethal injection and the electric chair as methods of execution. Roof faces state charges that include nine murder counts in regards to the June 17 killings at Emanuel African Methodist Episcopal Church. He is expected in court again to face those charges in October. He also faces federal charges including hate crimes and obstruction of the practice of religion, some of which are also eligible for the death penalty in the federal system. U.S. Attorney General Loretta Lynch has said federal charges were necessary to adequately address a motive that prosecutors believe was unquestionably rooted in racial hate. South Carolina has no state hate crimes law. 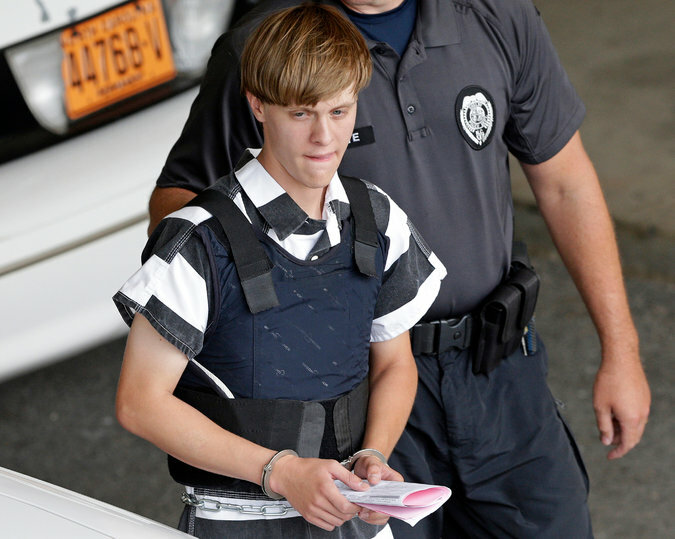 Even with all of these charges, a death sentence is still not guaranteed for Roof. If he is found guilty, the jury would then have to unanimously vote for capital punishment in a separate phase of the trial. According to The Huffington Post, well-known anti-death penalty lawyer David Bruck, who recently defended Boston Marathon bomber Dzhokhar Tsarnaev, has decided to defend Roof in a separate federal trial on 33 hate crimes charges. Federal prosecutors have not yet complied with South Carolina prosecutors in seeking the death penalty.